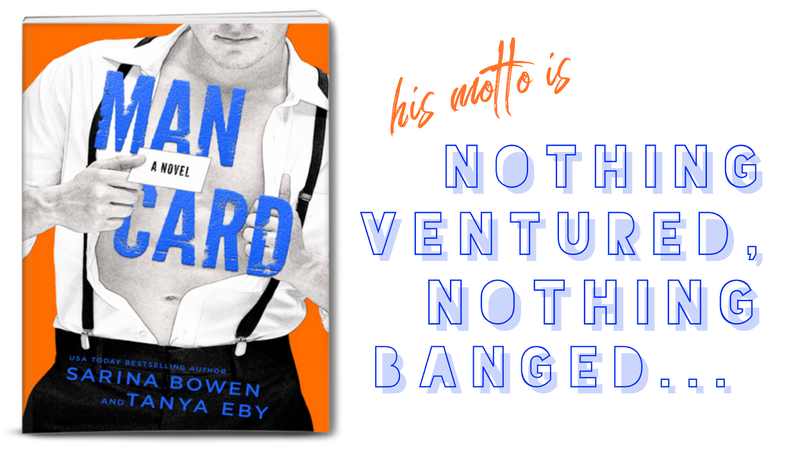 After reading the first book in this series, Man Hands, I wasn't sure how Bowen and Eby could possibly add Braht to my list of favorite book boyfriends. I'm not typically into men that spend more time pampering themselves than I do- but somehow the authors made Braht a metrosexual I could totally get on board with. Such a surprise! The juxtaposition of his grooming habits and his alpha take-charge tendencies was such a great mix. Ash was his perfect match and the only woman with a sassy enough personality to challenge him and entice him all at once. 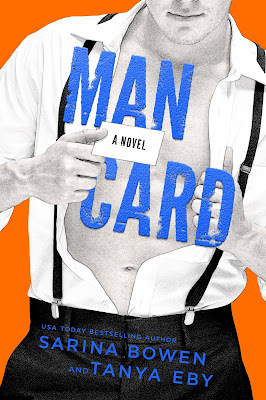 Man Card is exactly what I love in my romantic comedy- witty dialog, chemistry, heat and humor. Man Card can totally standalone, but is best read after Man Hands. 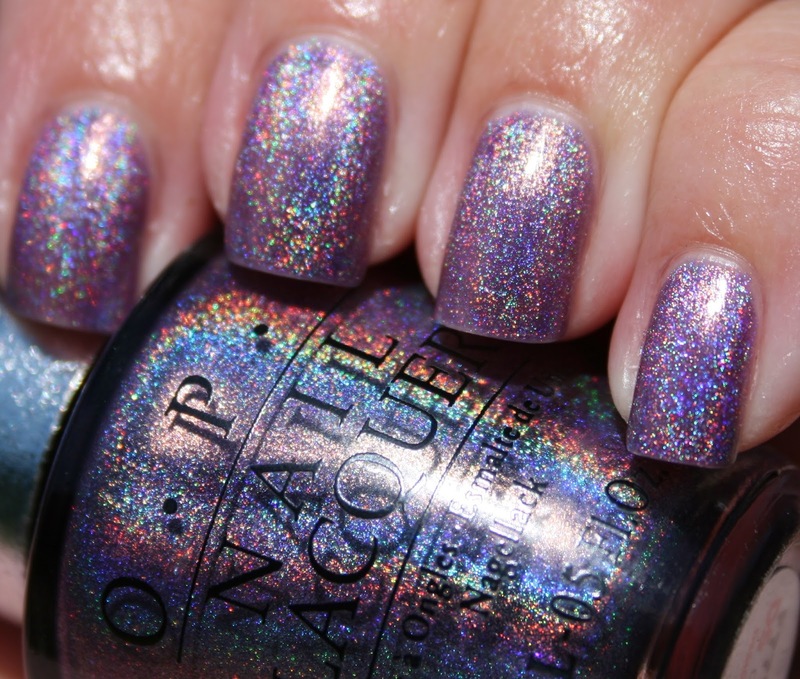 It's an absolute delight.